Check out pictures of our daycare programs and field trips. 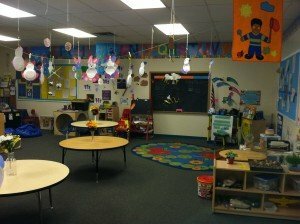 First Impressions offers a child care center for infants to 12 years old. Before and after-school programs are available, as well as full and part time care. First Impressions Child Care Center follows PA state standards and works on developmentally age appropriate goals. Our experienced staff provides a safe and secure learning environment, giving parents peace of mind. Call us (610) 966-3914 to schedule a tour of the school and learn more about our programs. Our child loves all of the different activities that this center provides.